Before you begin planning your challenge, you need to fully understand why you are creating it in the first place. Challenges can drive sales, build your mailing list, fill your Facebook group, and many other things. If you are investing time into this challenge, it’s important to have your goals clear prior to planning it. What will your participants get from completing your challenge? What exactly is the end goal? Your participants will join your challenge because of the promised outcome. The more closely this matches their goals (and soothes their biggest pain points) the more successful your challenge will be. Challenges can be free or paid, and their are pros and cons for each model. Decide which is right for you before you consider anything else. Challenges don’t have to be content heavy, but they may include live video or other short trainings. Once you know the format and how you’ll deliver it, it’s time to map out your content in advance to be sure your challenge meets your goal as well as the goals of your participants. Outline each day’s content here. How you design your challenge is entirely up to you and your comfort levels and expertise. Daily or weekly? Facebook livestreams, facebook posts, email only with Facebook discussion, Facebook accountability, member sites… all are possible, as are many other potential formats. In addition, will you be doing all video, all audio, text, or another format? your participants can easily complete so they can move forward. You’ll end up with more raving fans if you can get them to complete the challenge. And daily action steps is a great way to do so. participation from all. And the plan needs to be in place prior to launching your challenge. How will you engage participants? Daily accountability? Daily prizes or drawings? Keeping people engaged takes more than great content. Will you reward the finishers for a job well done? Here’s where you’ll plan it out. Your challenge won’t sell itself. Be prepared to promote it just as you would a high-ticket program, even if it’s free. Here’s where you’ll plan how you will get people into your challenge. After the challenge is complete, it’s important to have a plan for what you’ll lead your participants into next. 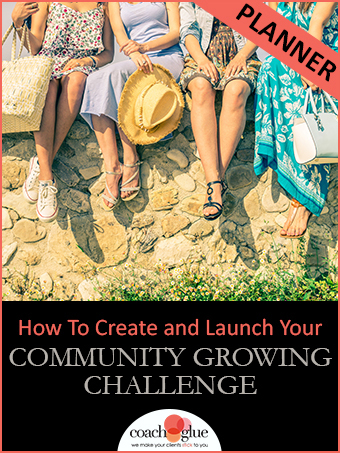 Use it to create and launch your own community growing challenge. 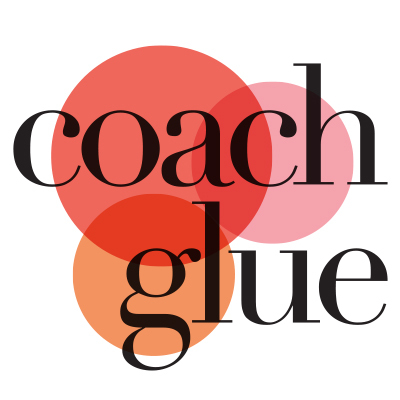 Gather experts and host a telesummit about building your tribe and use this planner as one of your upsells. Offer this planner and a quick tutorial video as a bonus when people purchase your favorite membership site software through your affiliate link. Work through this planner with your clients to help them create their own community growing challenge. Once it’s planned offer them a package where you’ll implement it for them (or have your team implement it).